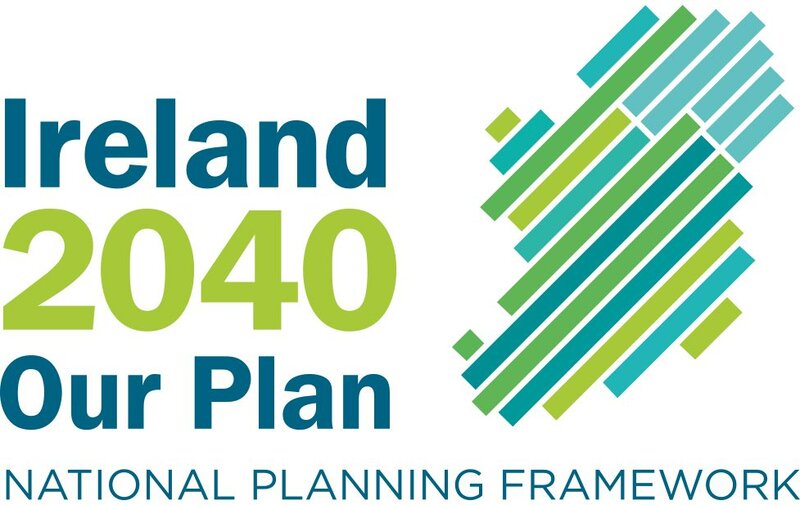 The National Development Plan proposes to spend tens of billions of euro over the next seven years with no analysis of its effect on the environment, a seminar on sustainable development was told yesterday. The seminar, organised by Comhar, the Sustainable Development Council, was told the national plan represented a missed opportunity to link economic expansion with sustainable development. 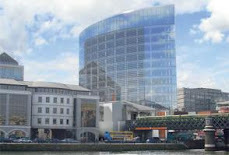 Attended by about 50 governmental and non-governmental organisations including the Irish Business and Employers Confederation (Ibec), the seminar was organised to form a contribution to the Government's forthcoming review of the National Sustainable Strategy. But the seminar was told that through major investment in house and road building much of the development of the last seven years was clearly unsustainable. Many speakers said the National Development Plan had been rushed out as a separate strategy to that on sustainable development, which had been a mistake. Environmental consultant Jack O'Sullivan said the seminar should pose the question: "why was unsustainable development so systemic in Ireland?" Mr O'Sullivan said he had attended public meetings where planners had been furiously opposed by landowners over issues relating to planning permission, particularly where landowners simply wanted to sell sites. He suggested that large-scale profits from property development were indicating to even small-scale landowners that they had a right to planning permission and their ownership of the land was the only criterion that mattered. Similarly when new roads were planned, land along the route had often been "bought up" by people who were fortunate to know where the route would be, and the profits from this kind of speculation could even top importing drugs. Vincent Salafia, who has campaigned against some road developments, said the State's previous development strategy had been " most unsustainable". A number of speakers in the audience maintained the National Development Plan had been prepared without input from the environmental sector, while there was no real analysis of the environmental effects of this investment. One woman maintained the economic sector was under-represented at yesterday's debates and she said it would have been interesting to hear its contribution. She was told a representative of Ibec was in attendance. Other suggestions from the floor of the meeting were that the Government develop the forestry and fishery industries which were indigenous and sustainable but which were currently "a disaster". A spokesman for Comhar said more then 4,000 invitations had gone out to governmental and non-governmental groups. The conference would provide an opportunity for all groups to get their message to Government in time for the review of the strategy, which the spokesman said would happen in coming months.